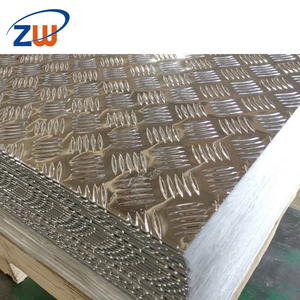 Our company mainly produces all kinds of pure aluminum, pattern aluminum plate, alloy aluminum plate, aluminum coil, aluminum belt, aluminum wafer, corrugated aluminum plate, aluminum profile and aluminum products deep processing. 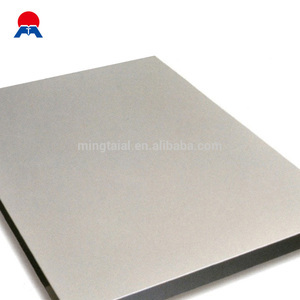 embossed aluminum sheets and colorful coated aluminum sheets surface treatment smooth coated embossed Usement lighting&#65292;solar reflection plate&#65292; building exterior&#65292;interior decoration: ceiling, wall, etc. Our Service We will reply within 12 hours Samples can be supplied for free Each product is 100% under quality control and inspection before shipment Book the ship as customer required , and choose the cheaper one for customers. We have been in this line for almost 20 years , and export products to many countries . --You are promised to obtain the besyt quality ,price and sercice. 1. What is the minimum order quantity of our company9 - Our minimum quantity is one eight metric ton. 3000 Series:3002,3003,3004,3104,3204,3030,3A21,etc. 5000 Series:5005,5025,5040,5052,5056,5083,5A05,etc. 6000 Series:6003,6060,6082,6083,6063,6061,etc. is a manufacturer of aluminum material located in Suzhou, Jiangsu Province. Because of the above machine our production ability will be about 7000 tons every month. Our main market is Canada, Austrailia, Ukraine, Russia, Janpan, Cuba, Bosnia, Thailand, Vietnam, Korea, Egypt and worldwide. 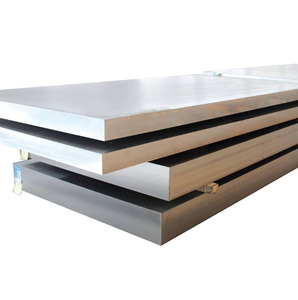 Our company is engaged in the production and trade of all kinds of aluminum mirror sheet roll finished and unfinished products. 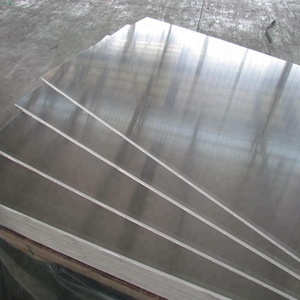 aluminum mirror sheet roll i s our main production and sell well. 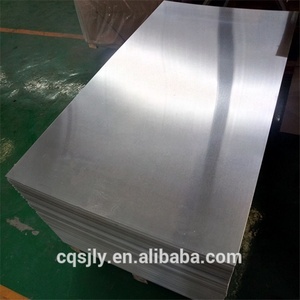 The details of payment method, delivery time and minimium quantity and so on for aluminum mirror sheet roll can be negotiated according to the order. 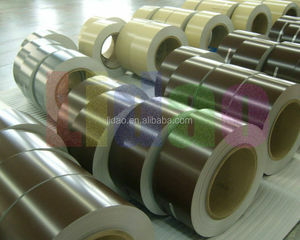 Alibaba.com offers 92,573 aluminum sheet roll products. About 15% of these are steel sheets, 7% are aluminum sheets. 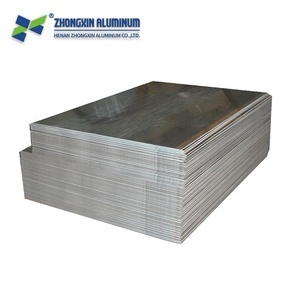 A wide variety of aluminum sheet roll options are available to you, such as plate, coil. You can also choose from coated, embossed, and galvanized. As well as from 1000 series, 7000 series, and 3000 series. 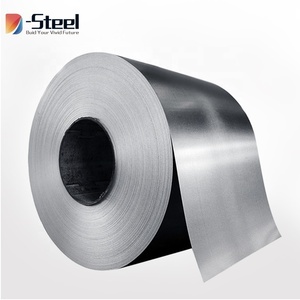 And whether aluminum sheet roll is is alloy, or non-alloy. There are 92,507 aluminum sheet roll suppliers, mainly located in Asia. The top supplying countries are China (Mainland), United Arab Emirates, and Taiwan, which supply 99%, 1%, and 1% of aluminum sheet roll respectively. 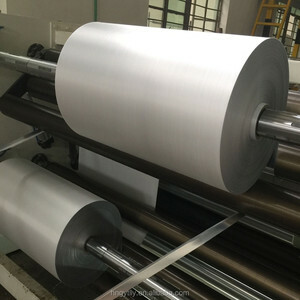 Aluminum sheet roll products are most popular in Domestic Market, Southeast Asia, and Africa. You can ensure product safety by selecting from certified suppliers, including 33,829 with ISO9001, 16,586 with Other, and 10,271 with ISO14001 certification.